Is your vehicle ready for factory scheduled or recommended service or maintenance? Give us a call. Lots of money is spent on advertising trying to make you believe you have to take your vehicle back to the dealership for scheduled or recommended service or maintenance work. That’s just not true and in fact may be costing you money. 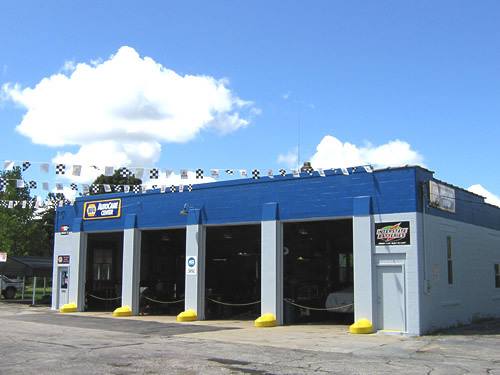 At SR23 Auto Specialists, we’re certified to perform all factory scheduled or recommended maintenance work. Call us today at 574-288-4078 and we’ll give you the straight story.